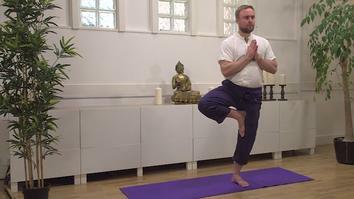 Join Mark Walsh as he explains and demonstrates the Embodied Yoga Principles, a way of delving deeper into yoga asana (posture) and using the various poses as tools for self-enquiry and self-empowerment. Mark draws on over twenty years of experience of yoga, martial arts and embodied therapy to bring his expertise to the classes. If you want a body-based practice, not just for your health and hotness but also to grow as a person and learn practical skills for your life, this may well be of interest. 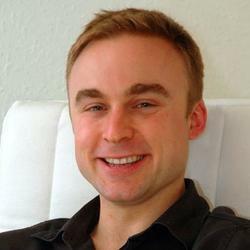 Mark explains the key points of the Embodied Yoga Principles. Mark explains how to mindfully and consciously choose a yoga practice to suit your lifestyle and personality. 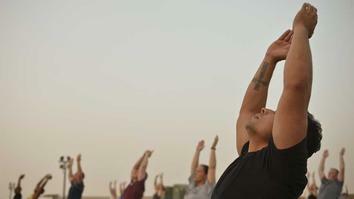 Yoga postures aren’t just shapes that you make with your body, but rather qualities that you can bring into your life. Here, Mark explains how. 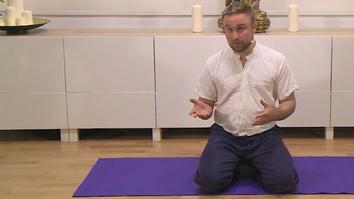 Mark explains how to use yoga asana (posture) as a way to develop self-enquiry. 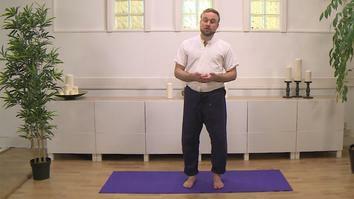 Mark shows a series of postures that are unique to the principles of Embodied Yoga, including common mistakes. Postures to deeply embody what you take a stand on, and the spirit of generosity. Mark explains how to use asana as a tool to explore your relationship to conformity and shame. 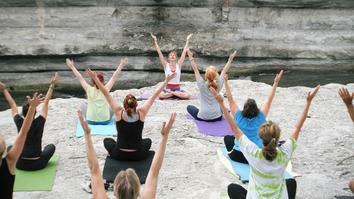 Embodied Yoga Principles is a 1 hour course, comprising of 7 different yoga sessions. Join us as Mark Walsh leads various classes on cultivating deep self-inquiry through movement practice.